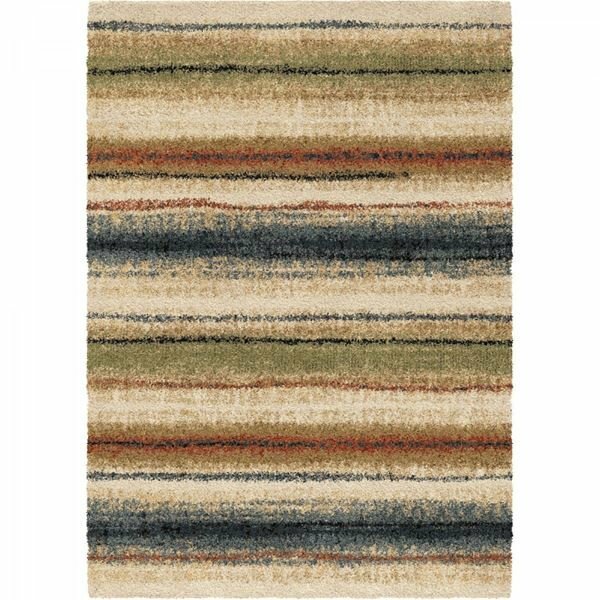 Morning Sunrise Multi Area Rug showcases a chic and modern design that will class up any space. The color combination is perfect and offers a unique take on an abstract pattern. This rug is just the right thing for a modern, plush home update. Elegant. Luxuriously plush. Unique design. AREA RUG RETURN POLICY:Rugs must be returned within 48 hours with a receipt and in the original packaging. NO REFUNDS OR EXCHANGES AFTER THE 48 HOUR TIME PERIOD.